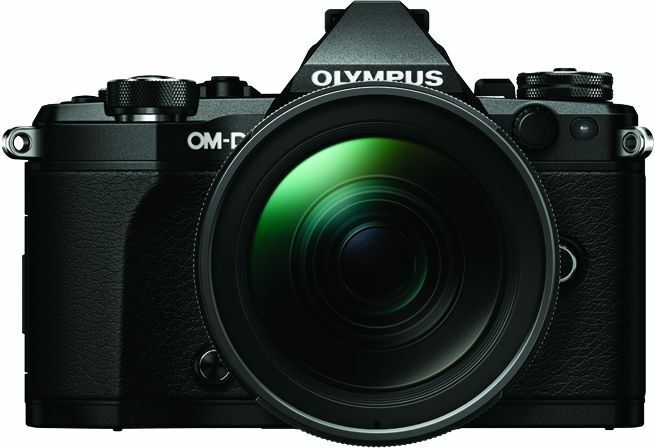 Olympus has launched its latest mirror-less camera, Olympus E-M5 Mark II in India. 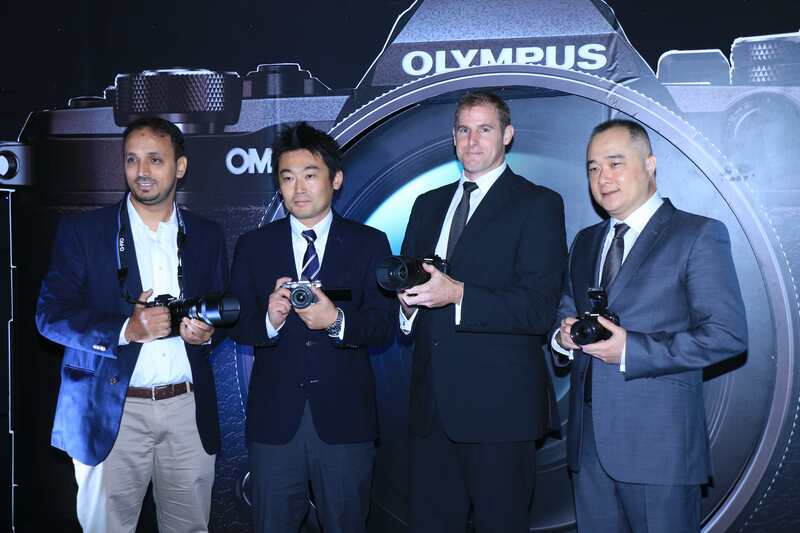 The Olympus is trying to increase its brand presence in India and that’s why they’ve appointed Creative Peripherals as their sole and official distributors. Their reach, flexibility and expertise in the market are unrivaled and are sure to boost up Olympus’ supply chain efficiency. 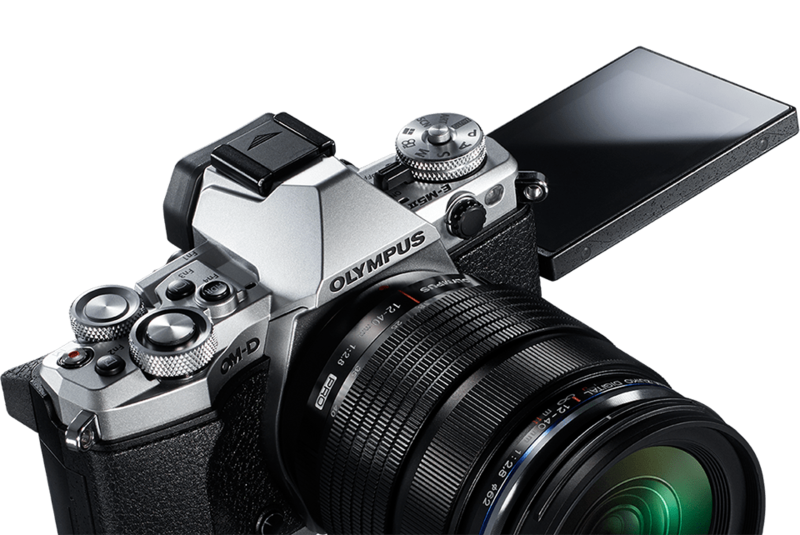 The E-M5 Mark II has 16.1 Megapixel, 4/3 Live MOS Sensor system with Built-in 5 axis sensor-shift image stabilization which takes care of both horizontal and vertical shift.